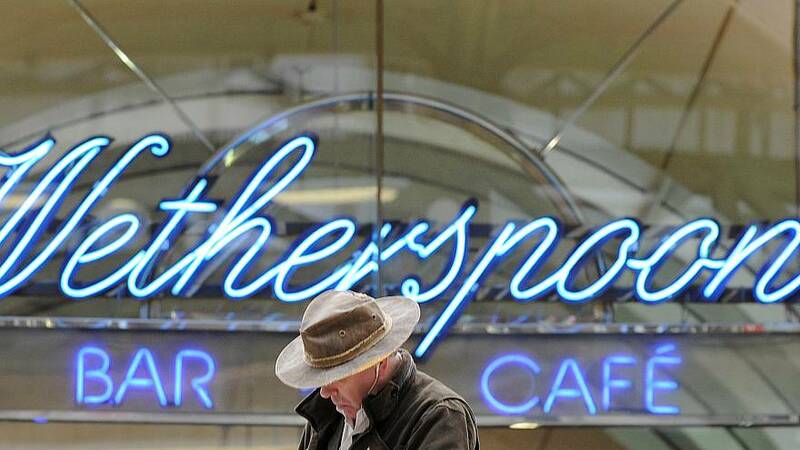 UK pub chain JD Wetherspoon has announced it will delete all its social media accounts. The company runs 900 pubs and bars and will stop publishing on Facebook, Twitter and Instagram from all of them. "I don't believe that closing these accounts will affect our business whatsoever." He said he was worried that staff were spending too much time on social media and struggled to control their behaviour on the platform. Martin has regularly intervened in the British political scene to campaign on issues that affect his business. He became an outspoken supporter of Brexit and distributed beer mats aimed at convincing customers of the benefits of leaving the EU.